A community dedicated to education. Our team in Uganda are the reason operations run safe and smooth, and are the driving force behind our childrens education. Our board members bring their background and expertise to help run The Somero Project. As volunteers ourselves, we not only make decisions for Somero, we carry out the actions. Becky found a passion for helping underprivileged children when her family started to sponsor two boys during her childhood. She co-founded The Somero Project with her father in 2008 after graduating from Ferndale High School. Kevin has been involved with The Somero Project since 2013 after making a trip to Uganda as a volunteer for the annual school visit and has been involved with our Student Sponsorship Program ever since. 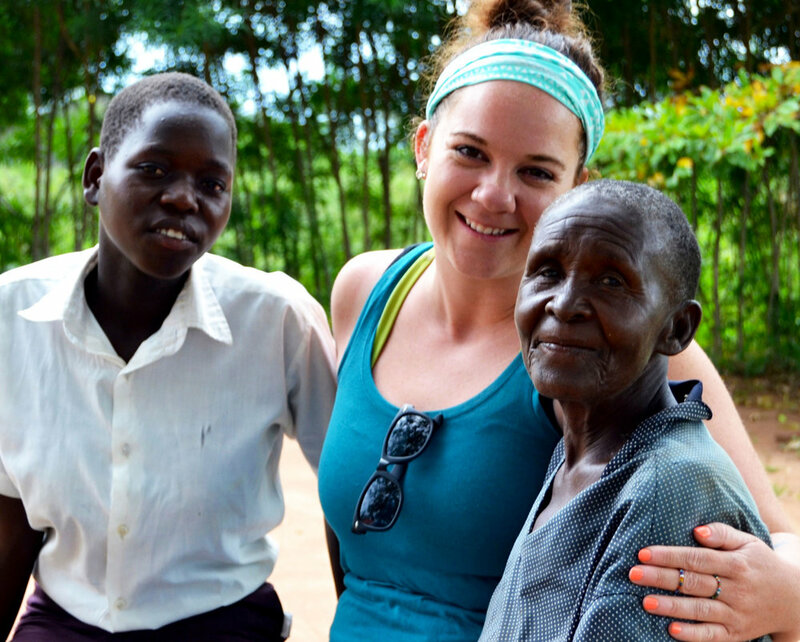 Kristen made her first trip to Uganda, visiting our Evergreen Primary School in Kotolo, on a volunteer trip in October 2013. Deeply touched by the community and our mission, she quickly offered us her help. Andrea was born in South Africa, where she spent her early childhood. Growing up in an impoverished nation fueled her desire to help the underprivileged, and when an opportunity arose to join The Somero Project, she jumped in. Sausha has seen Somero grow and thrive since the beginning, by being a close friend to Becky. In 2015, after moving back to Washington, the opportunity finally presented itself for her to contribute in a bigger way.